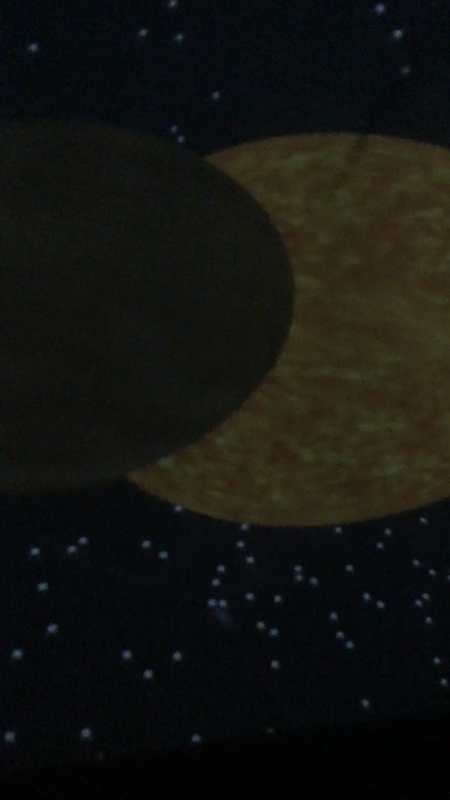 We had a real astrophysicist visit with a planetarium! Dr Kevin Read spoke with all children in school, from Nursery to Year Six, and when Class Five went for their workshop it was very exciting! Just a sample of our time in the dome!